Harpoon Craft Cider is crafted from only one ingredient: freshly pressed apples. No flavoring, no preservatives. 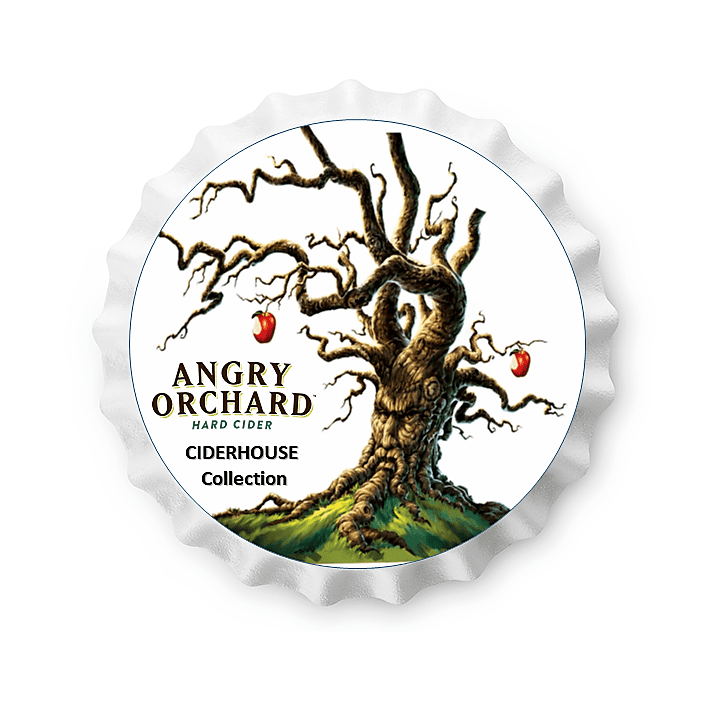 We ferment it with our ale yeast, yielding a clean but refreshing all natural cider. Appearance: straw-golden and lightly effervescent. Perfectly clear. Aroma: Fresh apples and apple skins. Light hints of alcohol and fruity esters. Mouth feel: Light, refreshing, and cleansing on the palate. Taste: Fruit-forward, fresh apples and light acidity. Refreshing and sprightly. Finish: Clean and crisp, refreshing and palate cleansing.